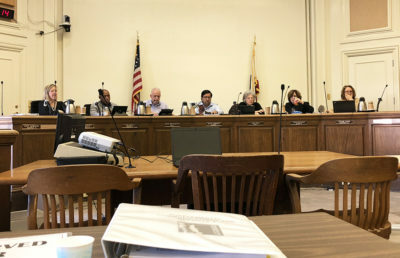 Berkeley City Council is considering a collaboration with Berkeley Unified School District, or BUSD, to provide affordable housing for teachers. 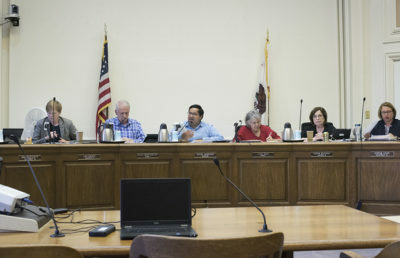 At its regular Tuesday meeting, the council voted to place a measure on the November ballot that would create a $135 million bond for affordable housing. If the measure is approved by Berkeley residents, property tax would increase to support affordable housing, which would benefit BUSD teachers. 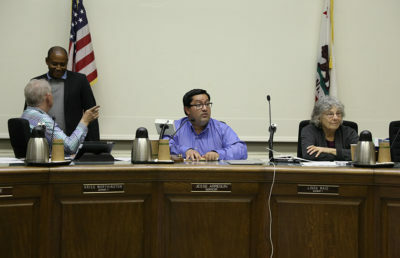 Berkeley Vice Mayor and District 1 Councilmember Linda Maio said there has been some preliminary discussion about affordable housing for teachers, and both City Council and BUSD seem willing to proceed. According to Maio, the council has been in discussion with BUSD about the administration of affordable housing for teachers, and BUSD has suggested possible locations for housing school district faculty and staff. Although it is difficult to find space for housing in Berkeley, which Maio refers to as a “build out city,” BUSD has a few possible sites under consideration. According to BUSD’s Dec. 6, 2017 agenda, BUSD owned four potential sites that could support the construction of housing. Between 50 and 200 housing units could be constructed on these sites, and the cost varied from $32 million to $74 million. BUSD spokesperson Charles Burress said that while no specific plan for teacher housing has been enacted, there have been surveys to gauge the necessity of assorted solutions to the housing dilemma. While the City Council and BUSD have not developed a concrete proposal to provide teachers with affordable housing, they are in the beginning stages of a joint effort to supply affordable housing. In addition to this bond measure, there is also a proposal under consideration that would deem properties left vacant for a certain time period “nuisances,” which would prompt landlords to rent out their properties, thus making more housing available. According to Ioffee, Arreguín developed a “short-term Housing Action Plan” earlier in his term to aid in building more houses and financing economical housing. 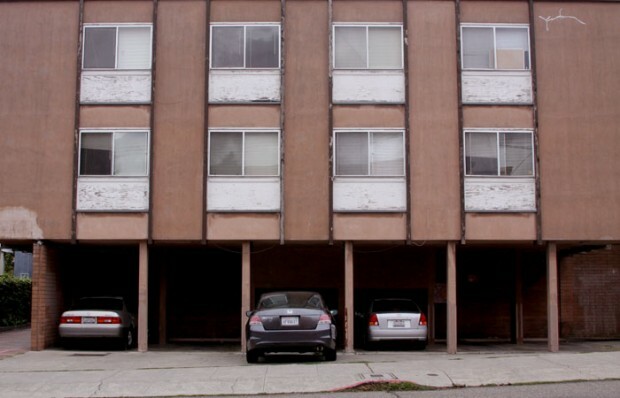 Although this is not specifically designed for teachers, it would help with Berkeley’s housing problem. “We believe that what the city needs is not just more housing, but specifically more affordable housing,” Ioffee said in an email. Contact Kelly Yang at [email protected] and follow her on Twitter at @KellyYangMSJ.